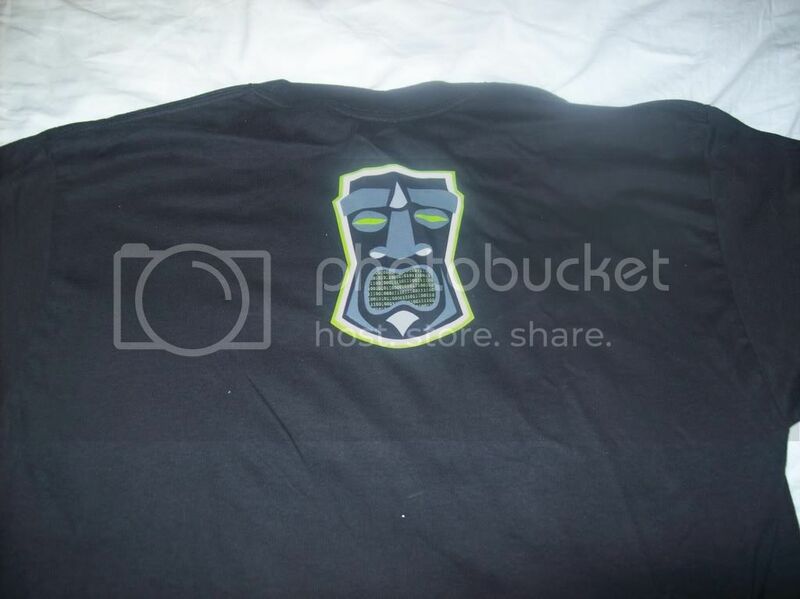 Anyway just wanted to post these pics in case someone wanted to see what the t’s looked this year. 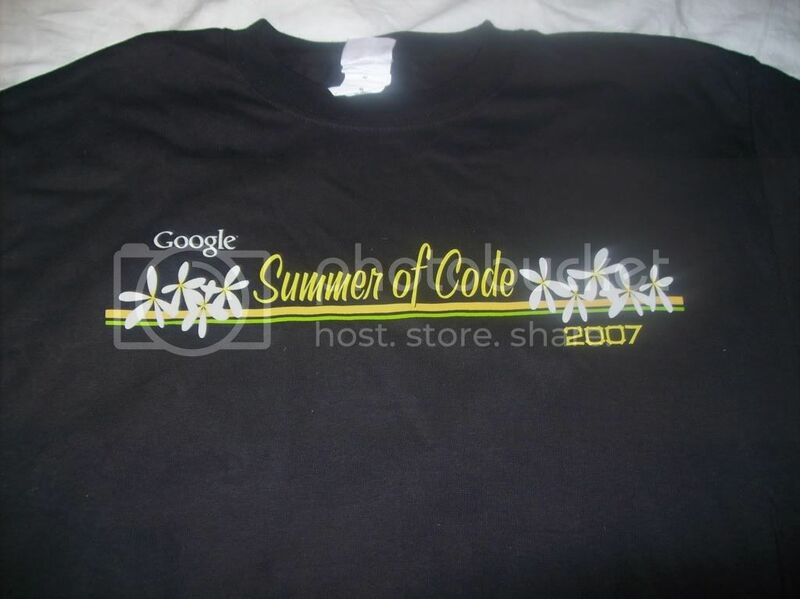 So I finally got my GSoC 2007 t-shirt delivered at home, by finally I mean it has taken more than the usual shipping time from the USA and it’s a beauty, extra price on top of all the enjoyment working with Igor this summer. 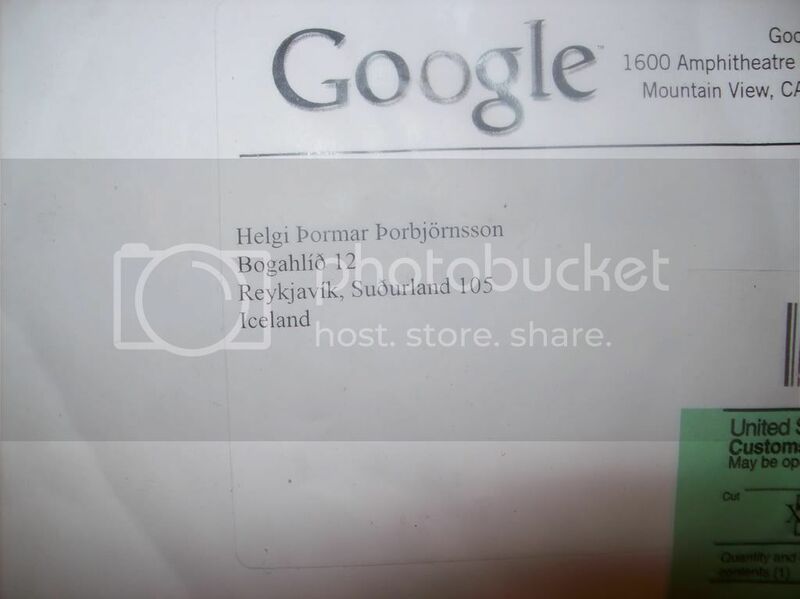 One interesting thing, Google managed to print my name correctly on the delivery envelope, which is kinda of a huge thing, even the Thorn and the funky O thing in my name … I still haven’t seen ANY company outside of Iceland do that, I had heck of a fun experience when I when to the states for the MS Web Summit ’07 but more on that in another blog post.